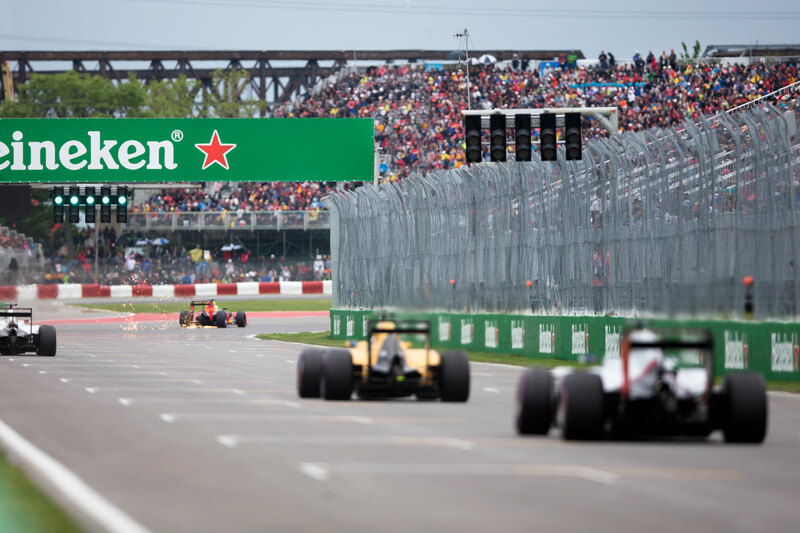 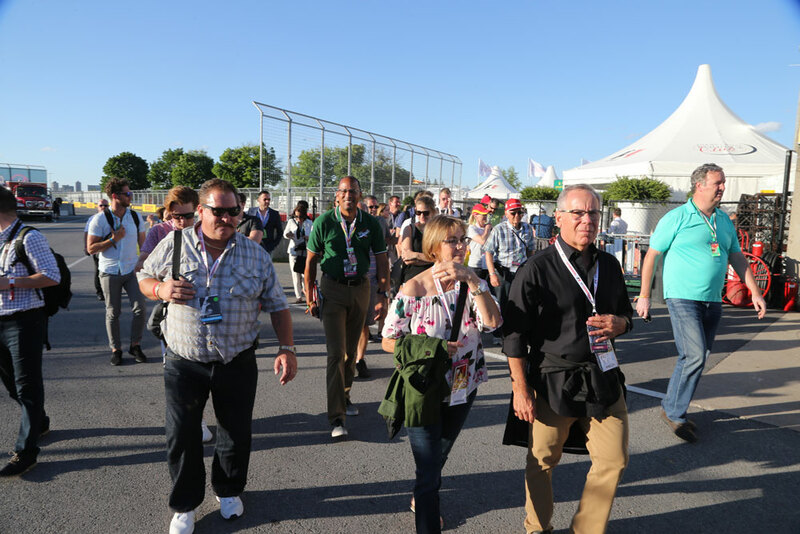 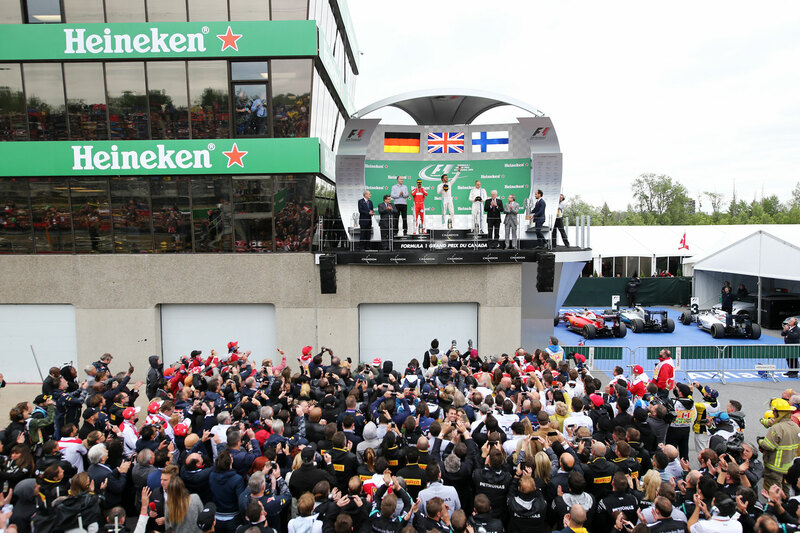 Attend the 2020 Canadian Grand Prix in Montréal with exclusive access through one of our Official Ticket Packages. 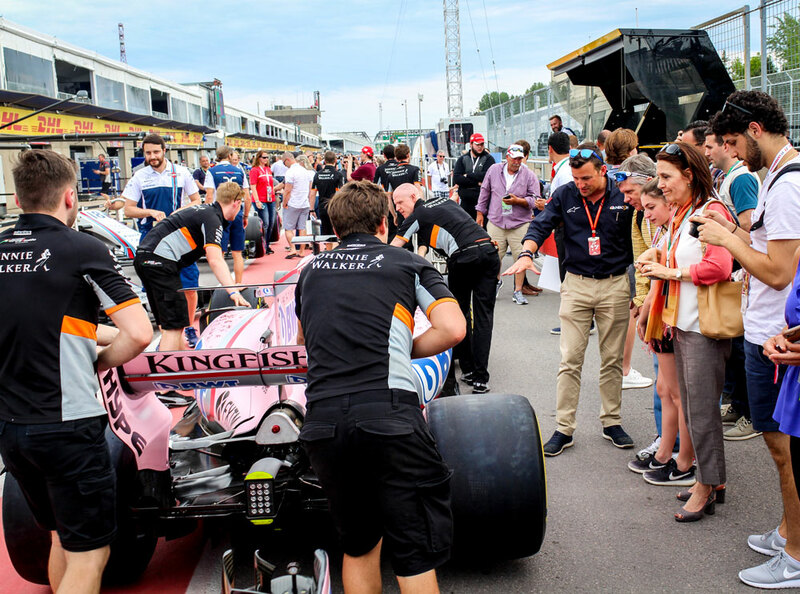 Enjoy unique benefits including meet-and-greets with current & legendary F1 drivers, an Exclusive Pit Lane Walk, a Paddock Club Reception, a driving tour of the track and more! 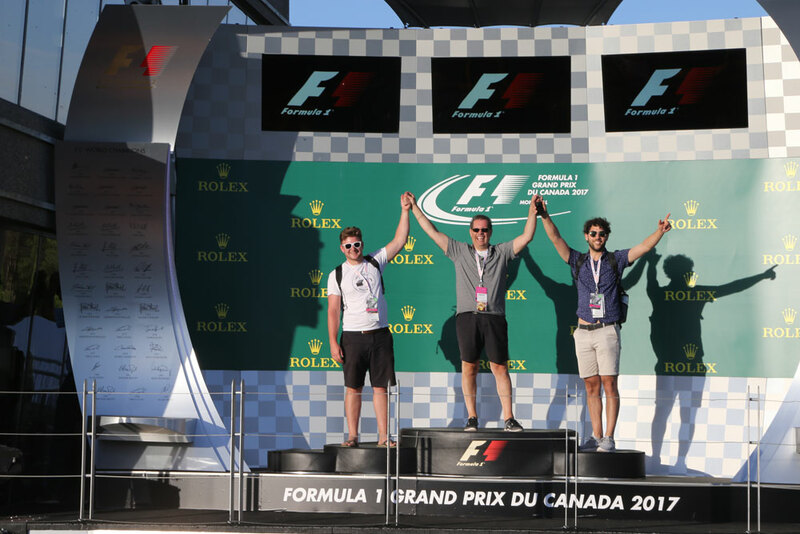 Fill out the form to be added to our quick call back list and we’ll let you know first when packages have been released.